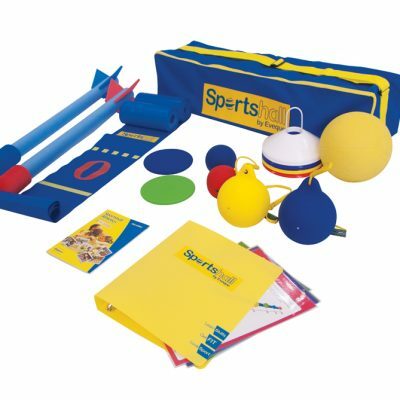 As an essential piece of school sports equipment, primary school children can safely practice throwing techniques. The Primary Discus PAK has been specifically designed for safe use in an indoor school environment. 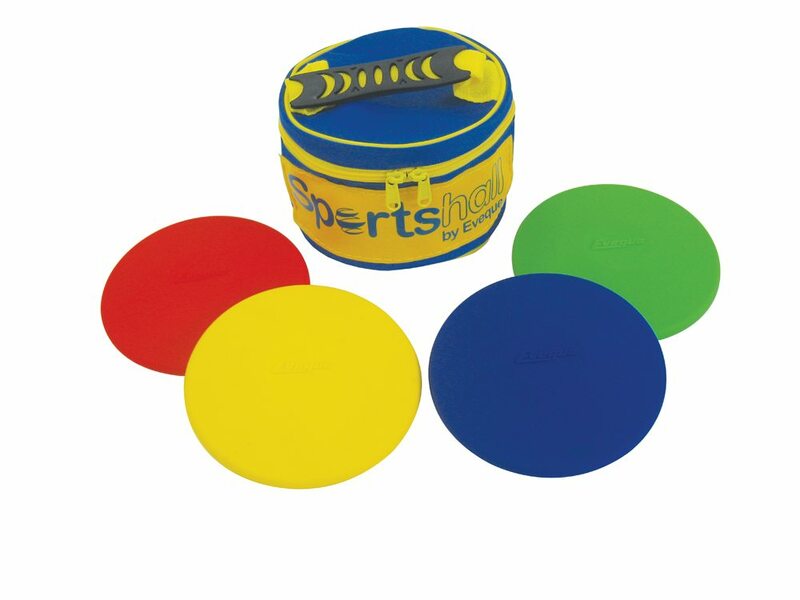 The PAK includes a set of four 200g discuses, an activity card and storage bag. As an essential piece of school sports equipment, primary school children can safely practice throwing techniques. Athletics Direct is a leading UK manufacturer and distributor of quality athletics equipment. 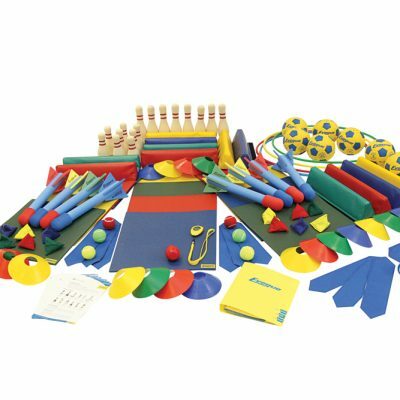 For more information about our range of school sports equipment or for bulk orders, please contact us today. 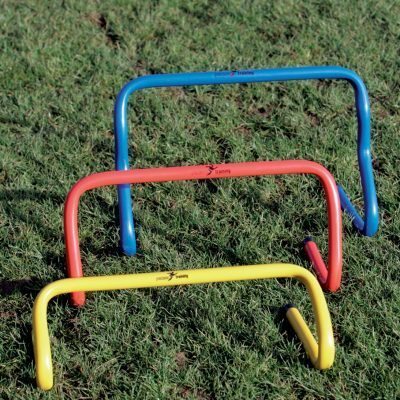 Our primary school range has been specially selected to provide a safe, fun environment for younger children to practice athletics events.